Educating, entertaining and distributing quality raw dog food is the focus of our content. If you are new to raw dog food, checkout why feed raw. If you have questions on how much to feed your pup, check out our raw food calculator. Our information is universal. 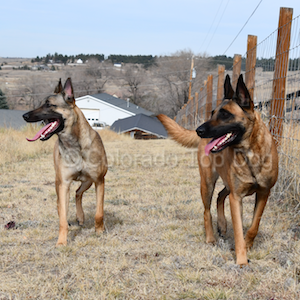 Although our main focus is supplying raw food products for dogs in Colorado, we also educate clients on raw dog food. If you have questions on where to buy raw dog food in your area, contact us. We are happy to discuss options in other locations. Feel free to peruse our blog posts and contact us with further questions regarding our information or products.